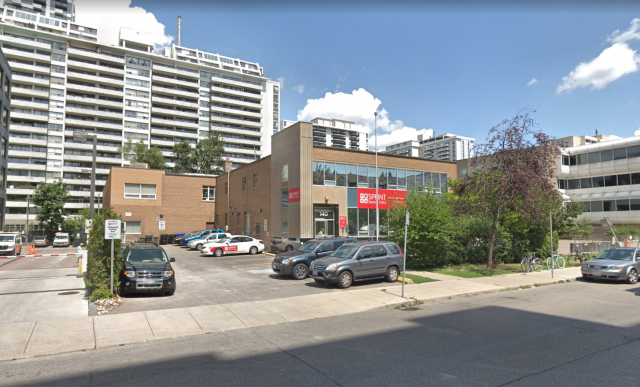 The affordable units will seek to offer rents as much as 80% below Toronto’s average market rent to appeal to households earning between $21,000 and $52,000 annually. This is based on the benchmark that no more than 30% of one’s income should go towards housing. For someone with a $21,000/year salary, this would mean a monthly rent payment of $525. At the same time, the Toronto Region Board of Trade wants the public to consider another more ‘hands off’ approach to solving the problem of increasing supply. The Board is calling attention to a supply scarcity that is driving prices higher and higher in Toronto’s real estate market, in part due to the process in which newly built homes are brought to market. After being submitted to the City’s planning department for approval, development proposals will often be deflected to the Ontario Municipal Board (pre-April 2018) or the Local Planning Appeal Tribunal (post-April 2018). These administrative tribunals process the appeals of development applications which City planning has refused or failed to provide a timely decision on. 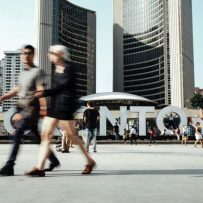 The Toronto Region Board of Trade estimates that there are currently 28,000 potential housing units caught in the backlog at the OMB/LPAT, with appeal hearings scheduled into mid-2020. For applications that will be approved at that time, the proposed housing stock may not reach occupancy until 2024. This backlog fundamentally prevents new housing supply from reaching the market in a timely fashion – an unintentional consequence of the valuable planning restrictions that the OMB/LPAT enforces.